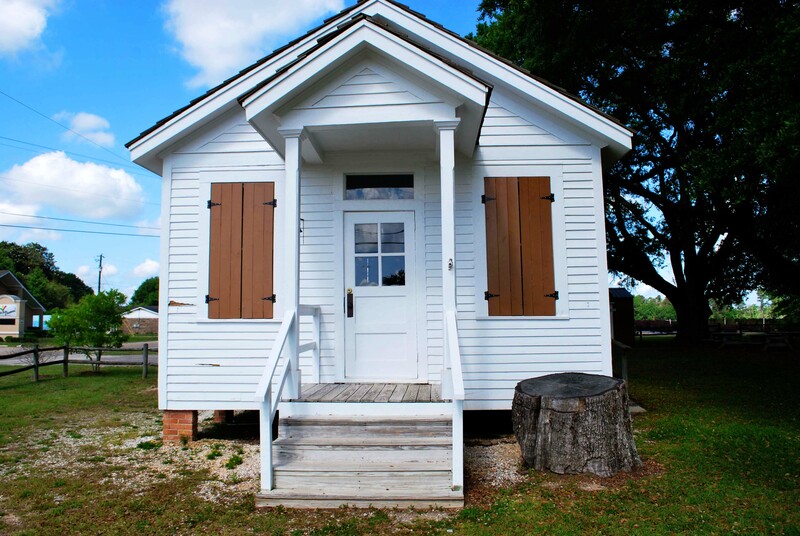 The Semmes one-room schoolhouse built in 1902, is the oldest continuous-in-use school in the State of Alabama and is listed on the Alabama Historical Landmarks list. It was given this designation on August 25, 1994. 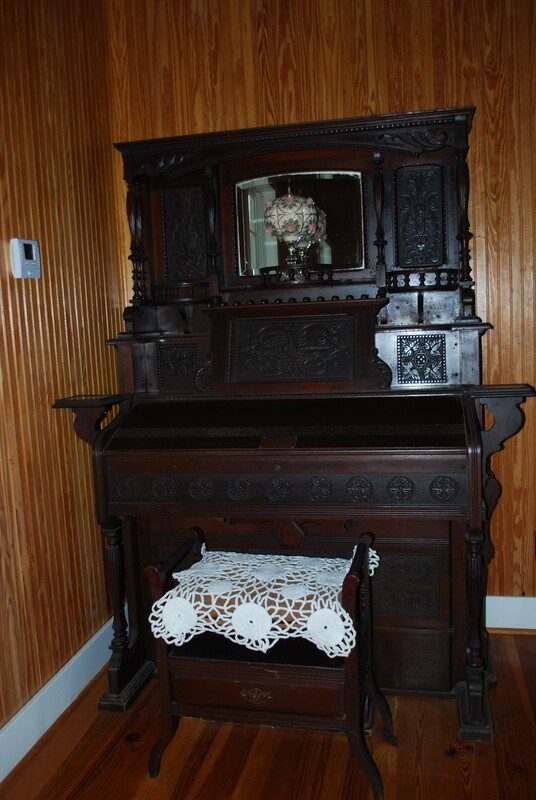 It is located on land that was donated for a school and a church by Thomas Jefferson Howell. 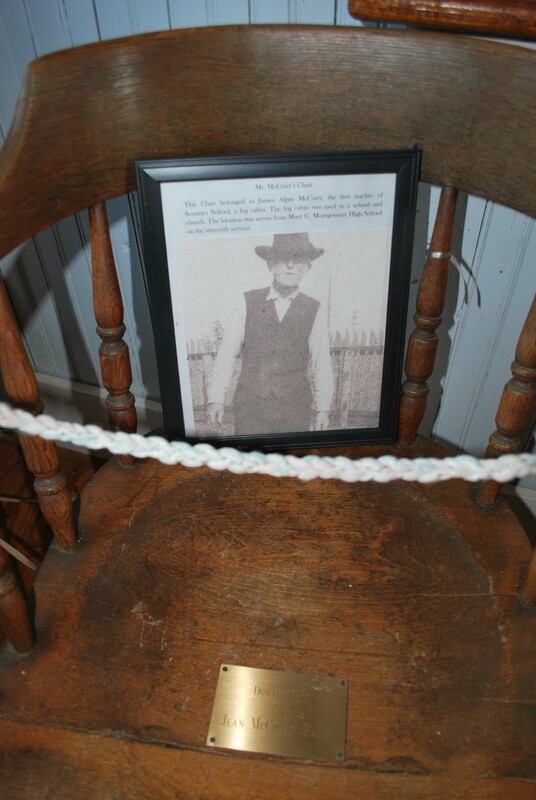 Mr. Howell donated the land based on the stipulation that the land would be used for a schoolhouse only or it would revert back to the Howell family. 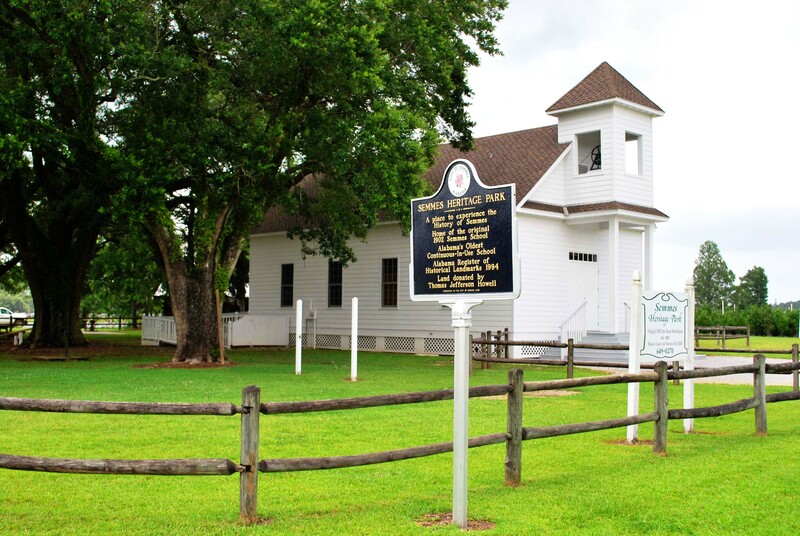 The schoolhouse was moved across the road in 1917, next to the new Semmes School. 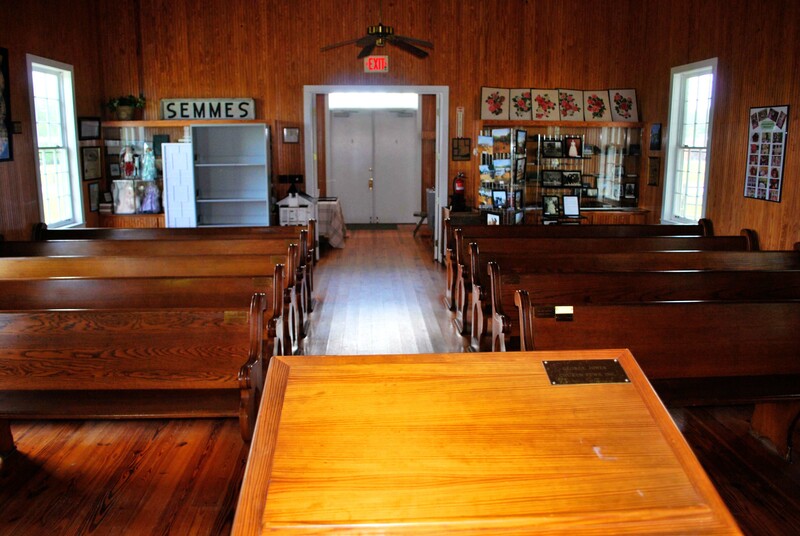 In 1994, a group of volunteers, former students, teachers, and community citizens formed “Alumni and Friends of Semmes School, Inc., a non-profit 501(c) 3 volunteer organization, in order to preserve the 1902 one-room Semmes School and return it to its original location. 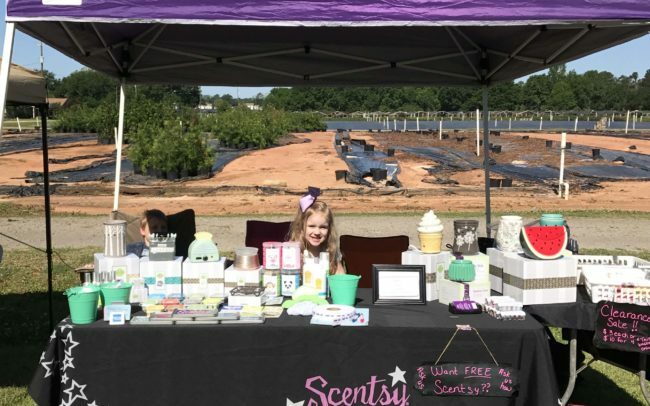 The Mobile County School Board had planned to tear down the school but their plans changed as a result of the persuasive efforts of this group of concerned citizens. 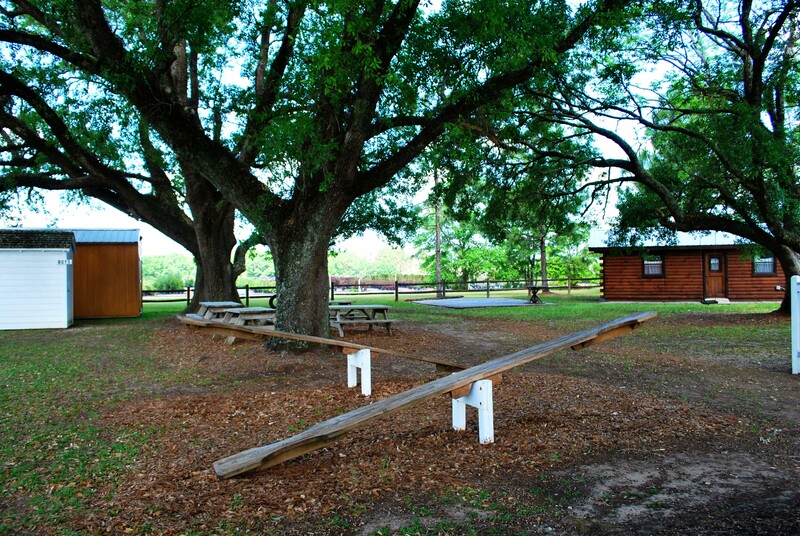 The Mobile County School Board gave the organization a 99-year lease of the original property and the school was moved back to its original site in 1998. 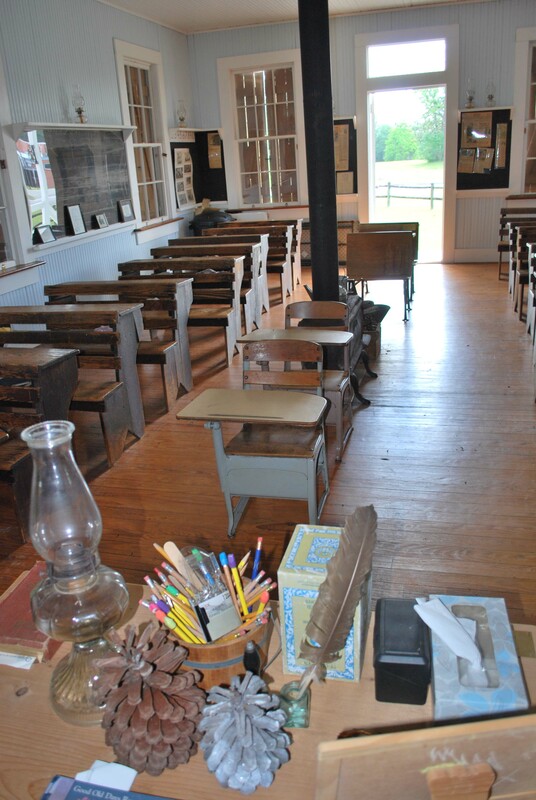 The school was restored to its 1902 condition in 1999 by volunteers and with donations from the community. 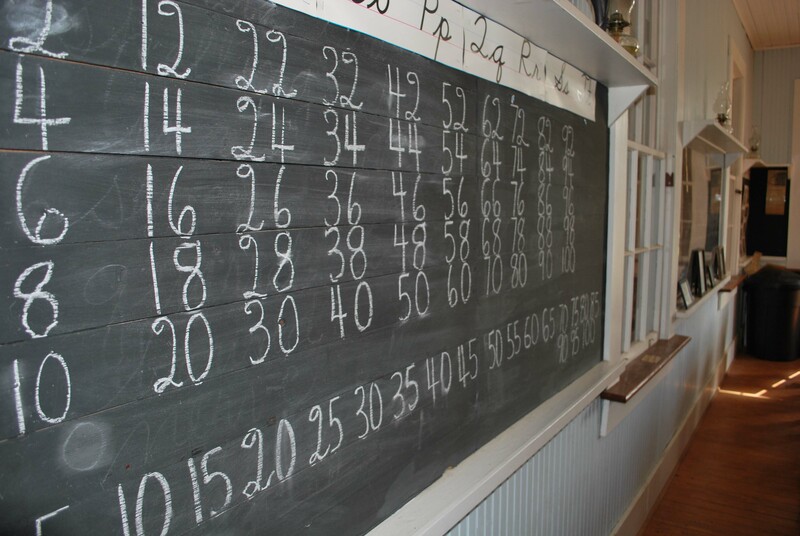 It continues to operate today with volunteers as a hands-on 1900s school. 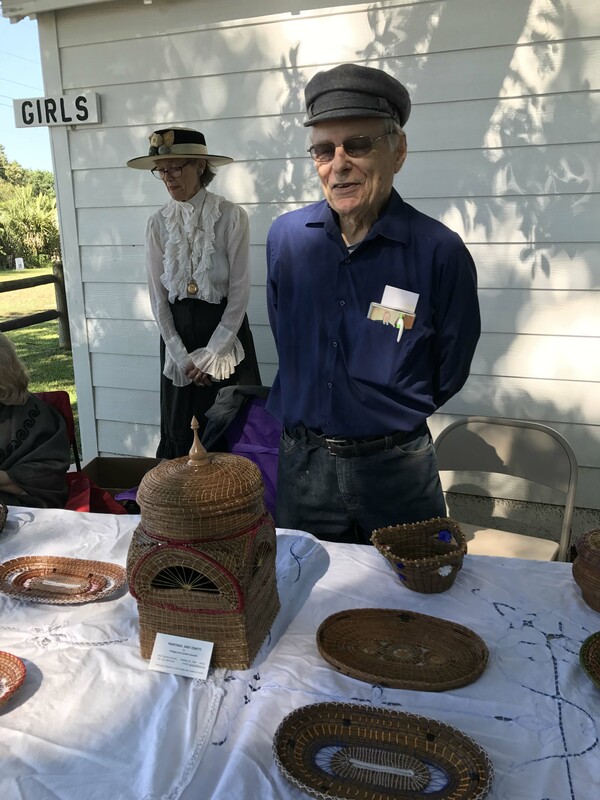 The goal of the volunteer organization, the Alumni & Friends of Semmes School is to continue to utilize the 1902 School as a “living history classroom” for the Semmes Community. 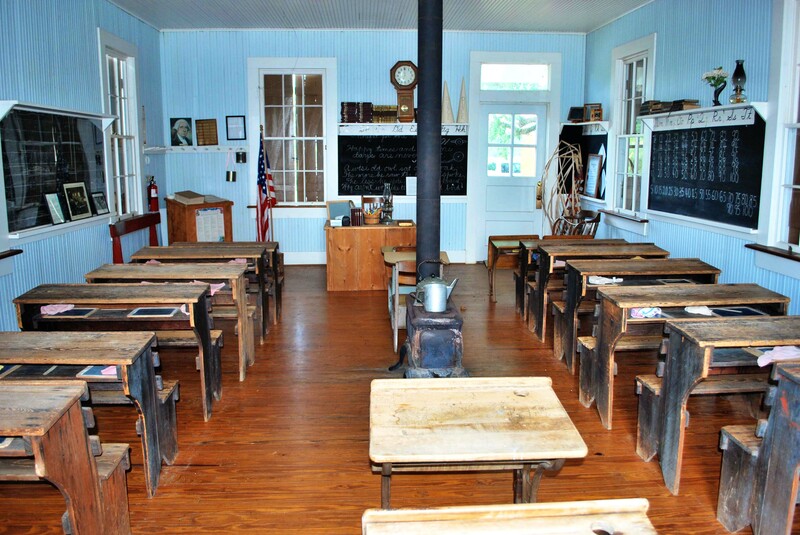 Student field trips and adult tours of Heritage Park are scheduled by appointment. 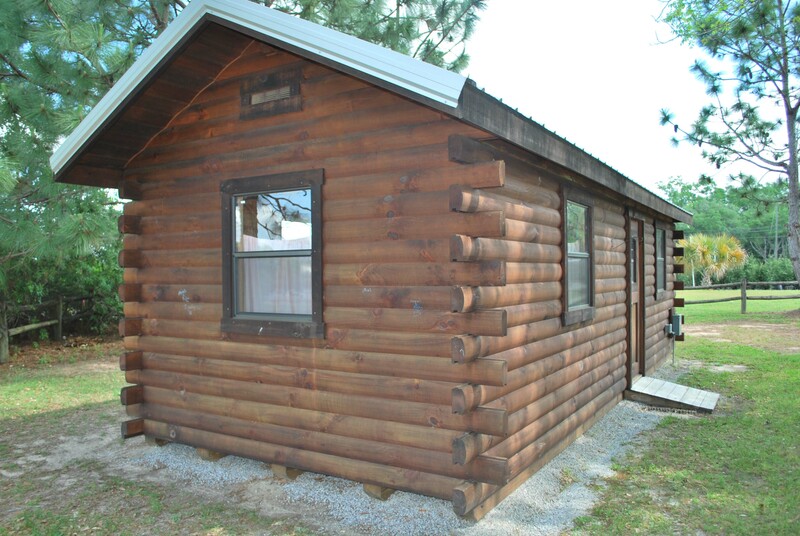 Interested parties may call 251-649-0270 to schedule these appointments. 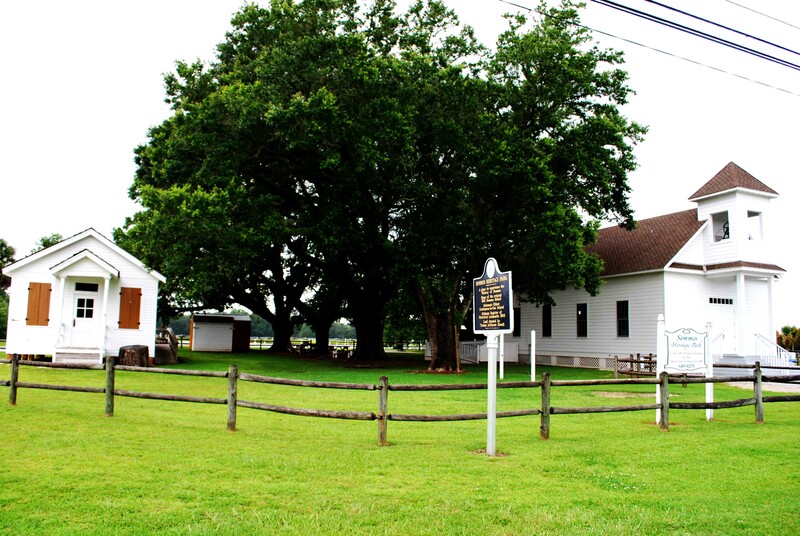 The Malone Chapel is also located in Heritage Park. 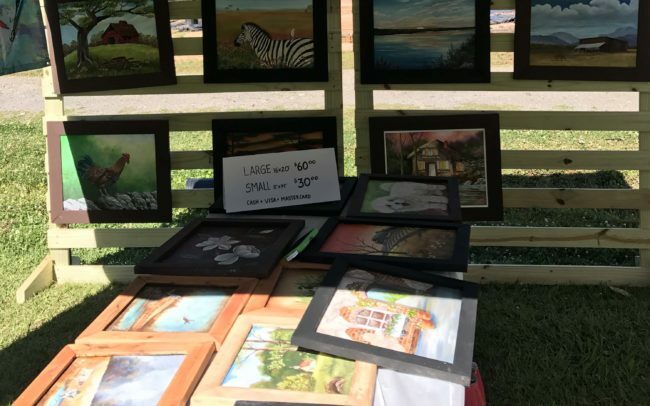 It is a replica of Mt. 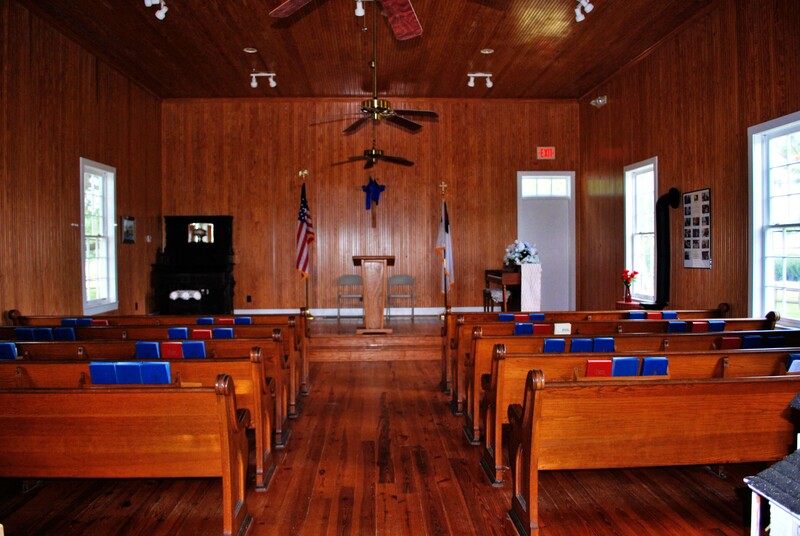 Pleasant Church that was located on this spot originally. 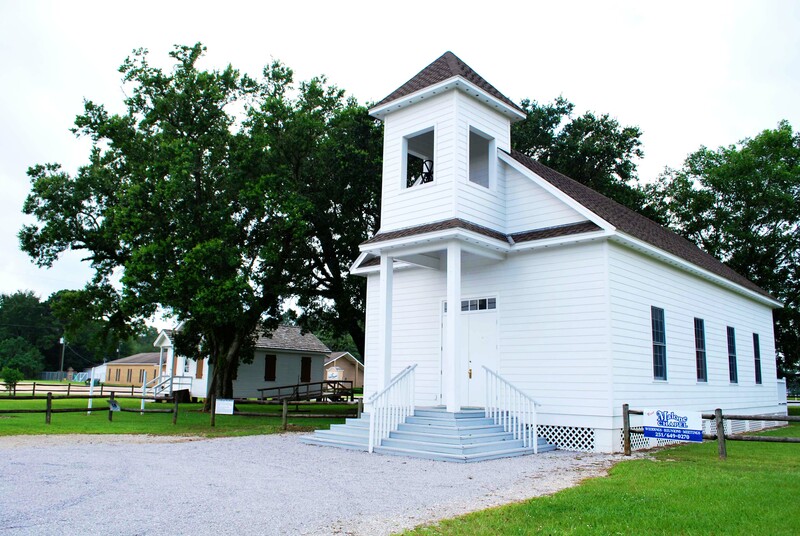 The Chapel is available for weddings and special events with the funds contributing to the operational costs of Heritage Park. 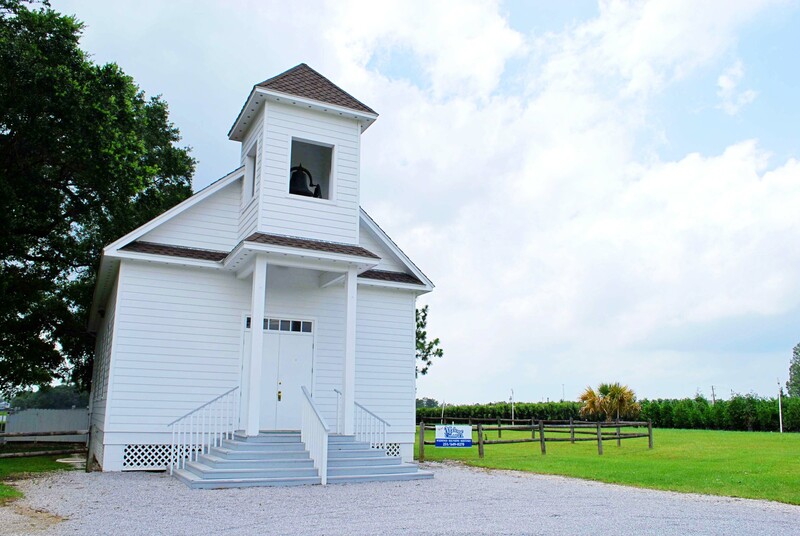 You may call 251-649-0270 if you would like to rent the chapel. 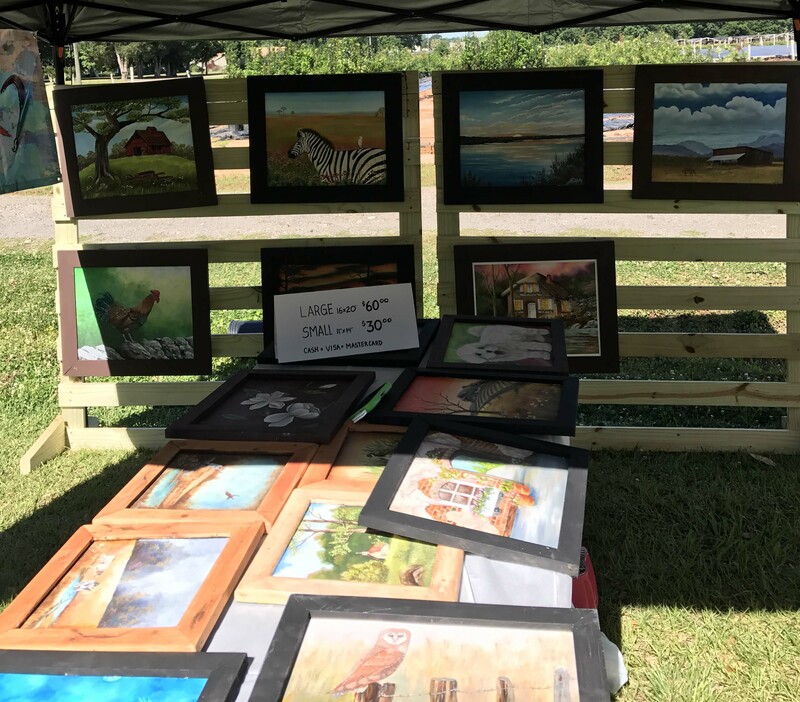 The Alumni and Friends of Semmes School aka; Heritage Park sponsor several other activities in the Semmes Community throughout the year to include the Annual Old Fashioned Christmas Celebration-(the 1st Friday in December), the Camellia Festival-(January), and the Annual Semmes Heritage Day-(1st Saturday in May). 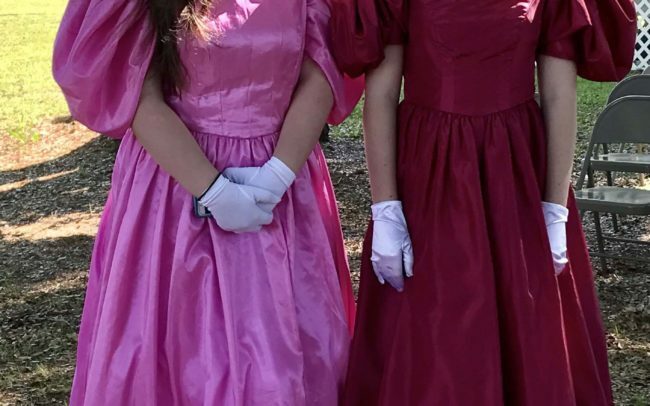 The first Camellia Festival was held in 1949 in Semmes and featured a full “Camellia Court of Camellia Maids” and their escorts which were selected from Semmes High School. 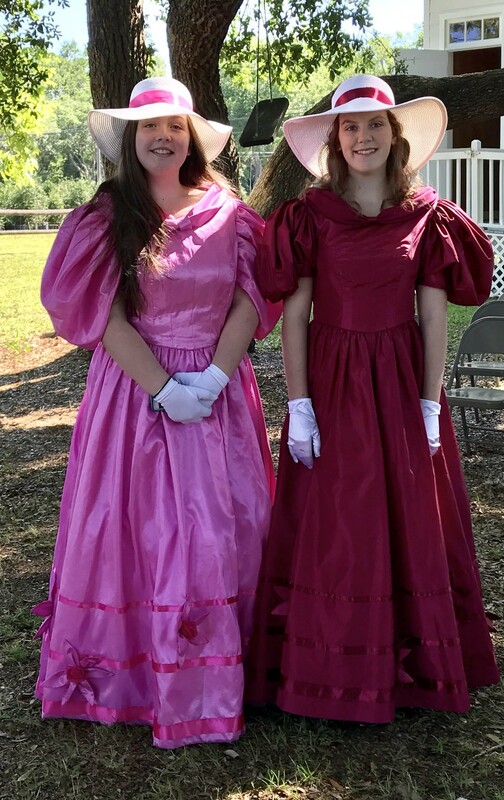 A bit of Semmes’s past was revisited in 2013 when the Camellia Festival was revived to include the Camellia Maids. 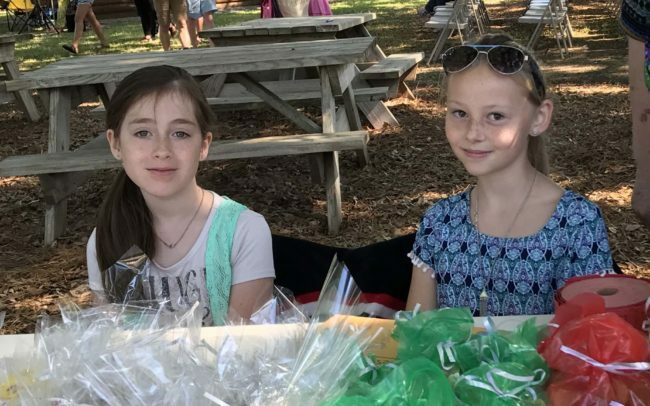 This annual festival hosted by the poised and articulate Camellia Maids features the exhibition of prized camellias by both amateur and professional local growers. 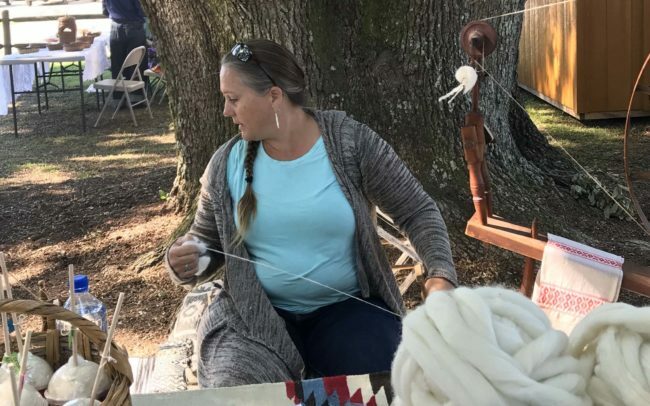 The Festival also includes demonstrations of local propagation techniques utilized by Camellia growers, Camellia art displays, camellias for sale, and historical displays of Camellia Festivals past. 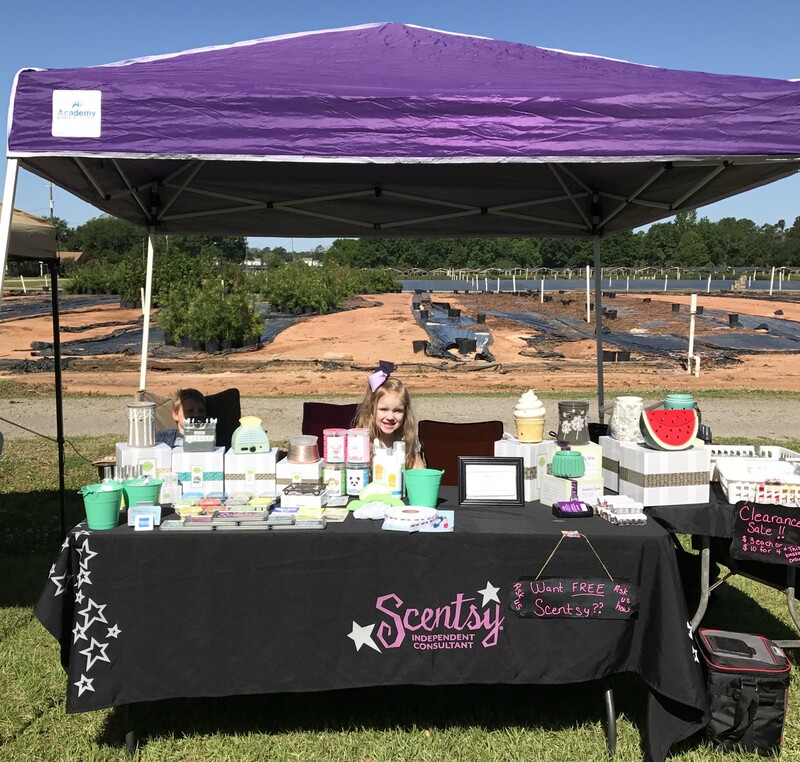 Camellia Maid selection and application details are included in the local organization section of the website. 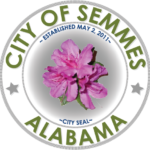 Applications are available at the Semmes Public Library. 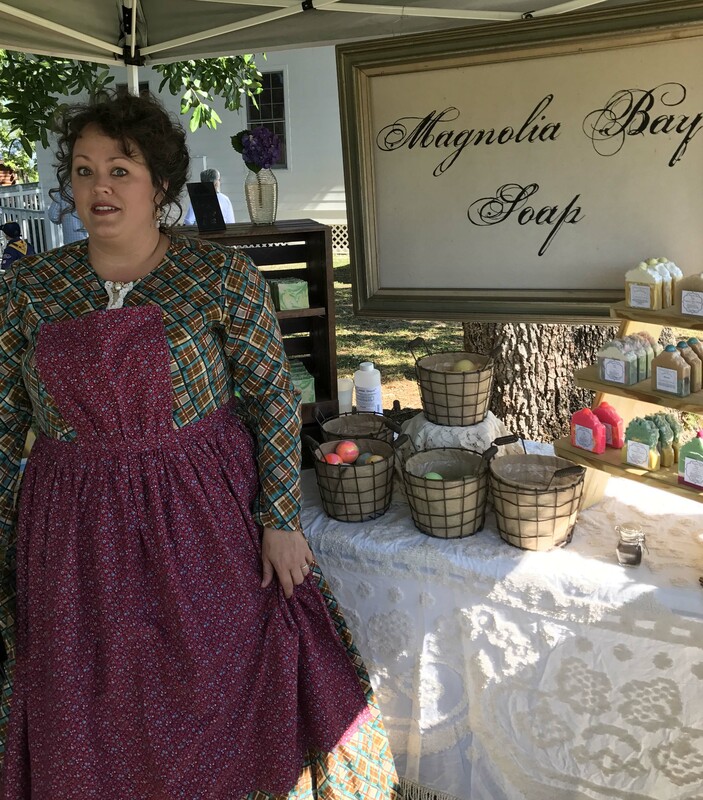 Semmes Heritage Day celebrates the rich history of our community. 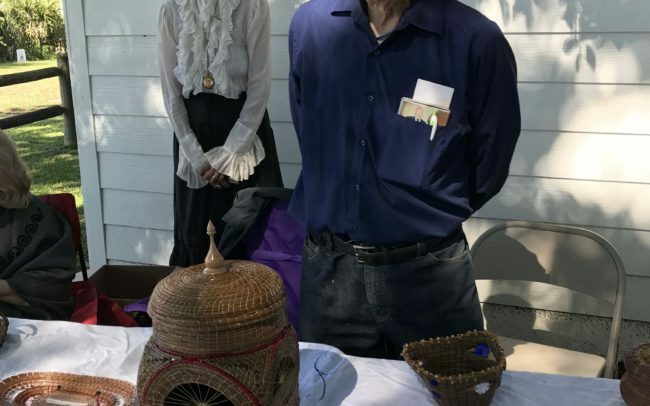 The celebration includes food, music, and musical entertainment by local groups. 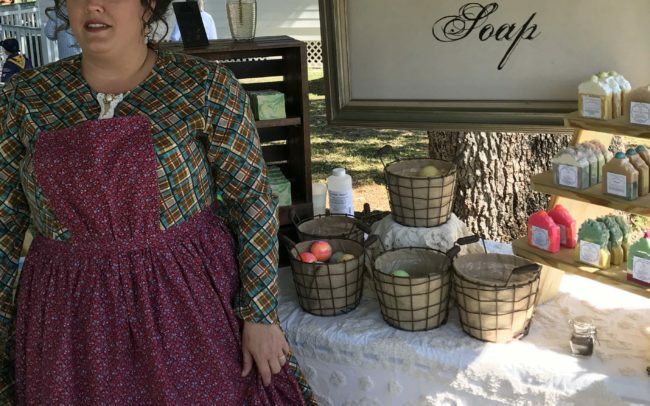 With local volunteers dressed in traditional historical garb, visitors both young and old are treated to old-fashioned games, and demonstrations of life from our historical past such as a blacksmith plying his trade, displays of antique tractors and tools, buggy rides, and even an antique car show. 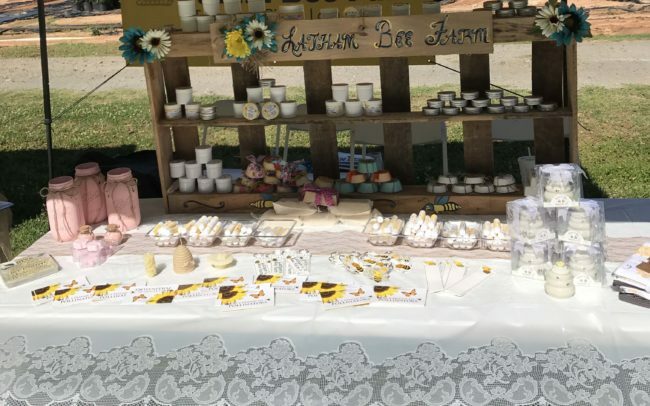 The Old-Fashioned Christmas at Heritage Park is a festive holiday evening held each December at Heritage Park. 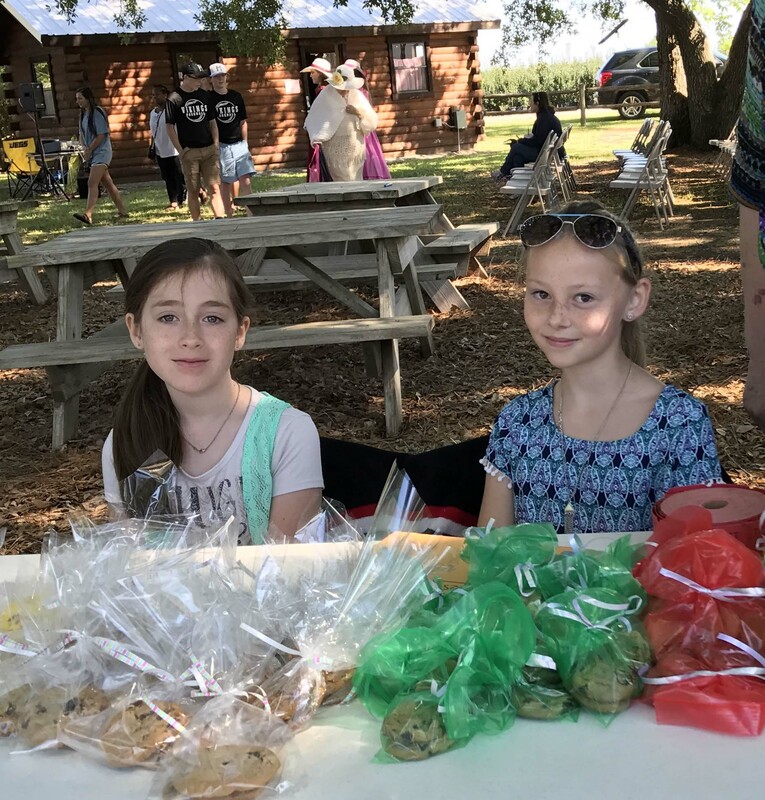 This event which encompasses activities in both the Malone Chapel and the One-Room Schoolhouse includes refreshments, musical entertainment, and just good old-fashioned fun. 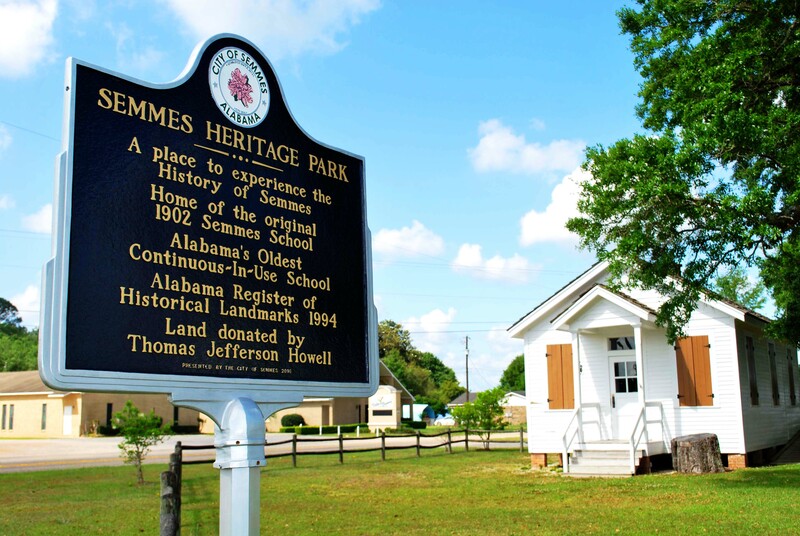 Semmes Heritage Park is at Semmes Heritage Park. 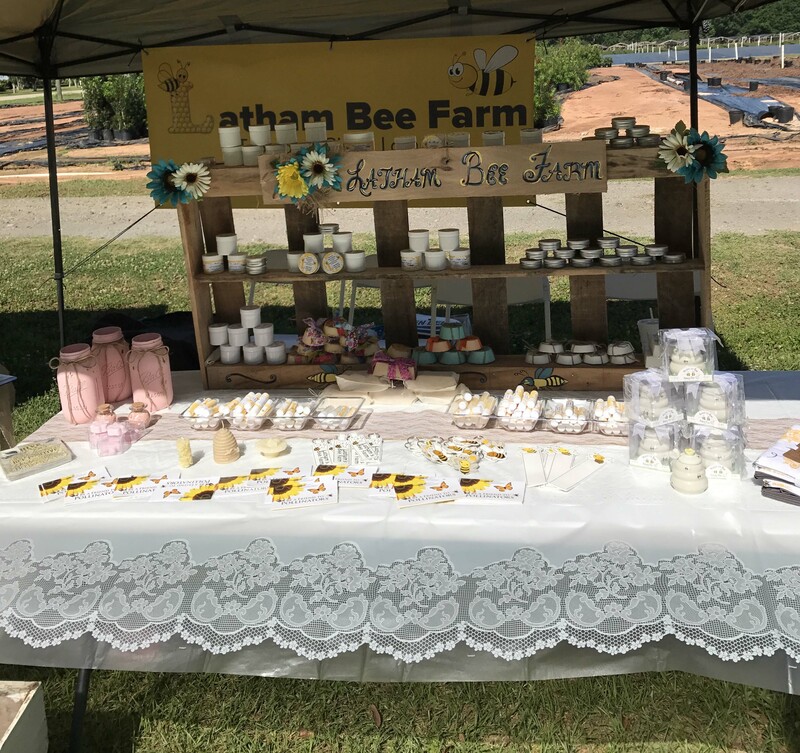 Semmes Heritage Park shared a post — in Semmes Chamber of Commerce. 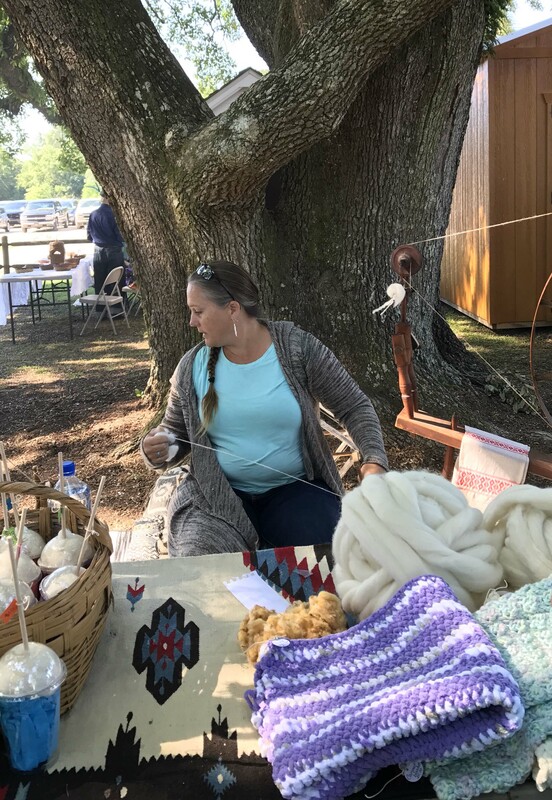 Semmes Heritage Park updated their profile picture. 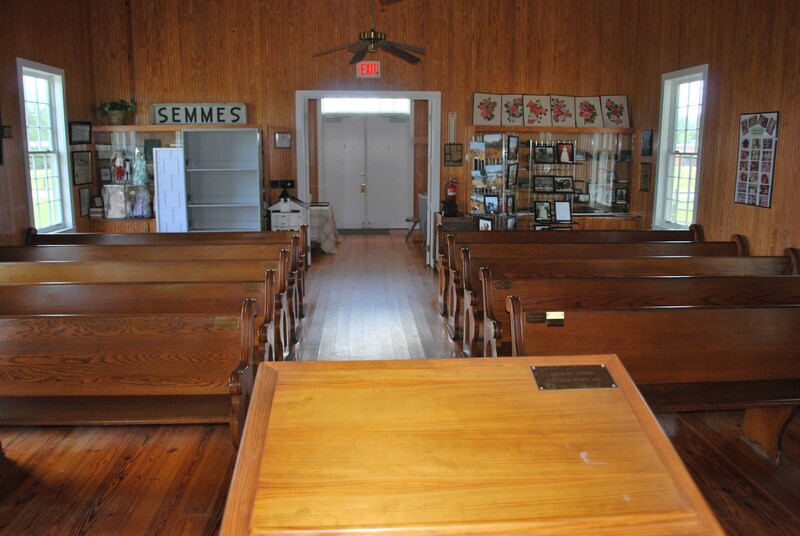 Semmes Heritage Park is at City of Semmes - Municipal Park.